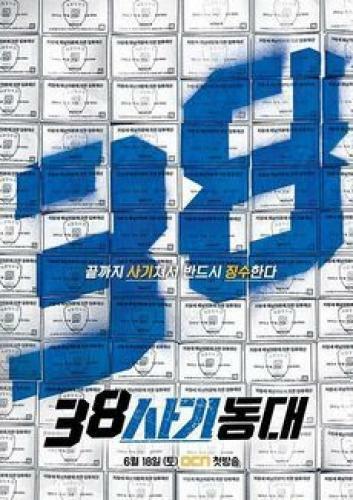 When will be Police Unit 38 next episode air date? Is Police Unit 38 renewed or cancelled? Where to countdown Police Unit 38 air dates? Is Police Unit 38 worth watching? Seoul City Hall's task force chief will work together with a con man to collect taxes from those who avoid paying large sums of money. 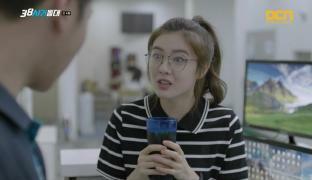 Some coordination between Madam Noh and Mi Joo leads to the opportunity for an early release for Jung Do. Has Baek Sung Il completely lost himself, or has he been waiting for Jung Do to get out all along? Baek Sung Il has formulated a plan and needs the whole team back to put it into action. The team needs a new member and it's a familiar face. Is this face a trustworthy one? The prosecutor's office seems to be on top of any plan the team formulates. Jung Do discovers a mole within the operation. 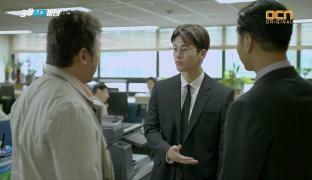 In the season finale, Jung Do orchestrates a plan to finally knock Cho Chul Woo out for good. But Mayor Chun's campaign could get caught in the crossfire. Police Unit 38 next episode air date provides TVMaze for you. EpisoDate.com is your TV show guide to Countdown Police Unit 38 Episode Air Dates and to stay in touch with Police Unit 38 next episode Air Date and your others favorite TV Shows. Add the shows you like to a "Watchlist" and let the site take it from there.